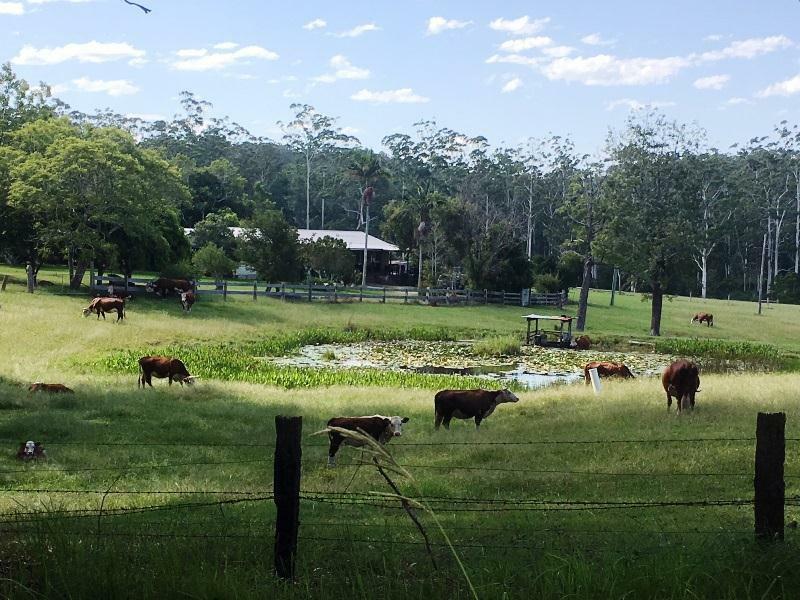 The 40 acre (14.6ha) property has loads of potential. Offered to the market for the first time in 76 years. 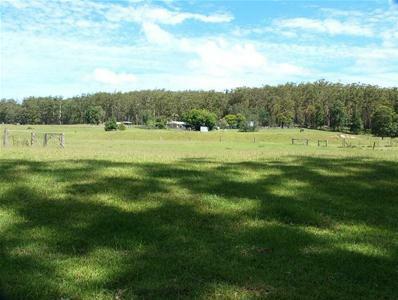 Approximately 30 acres of good clear grazing fronting onto Cedar Creek and the balance is a good hardwood timber stand. There are two homes on the property. One is the original four bedroom weatherboard cottage that has been very nicely maintained inside. 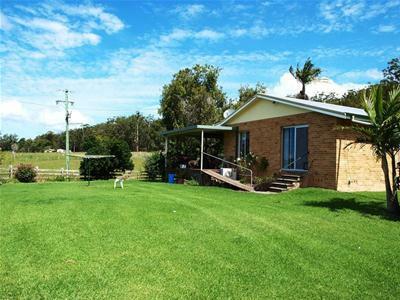 The other is a newer brick veneer granny flat consisting of one bedroom, large kitchen and a nice open plan living with a big veranda overlooking the farm. There is an abundance of machinery sheds and a set of timber cattle yards. This property will surprise you.